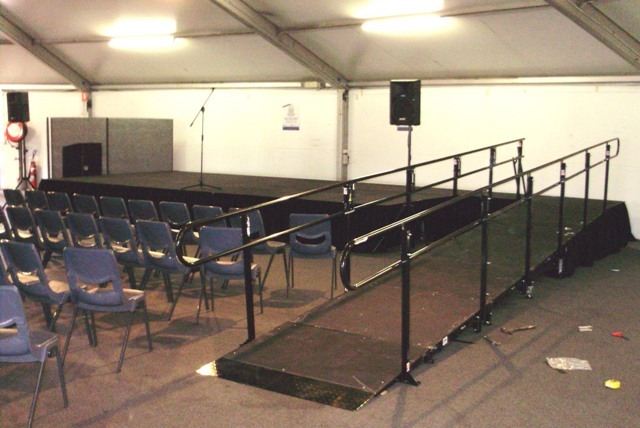 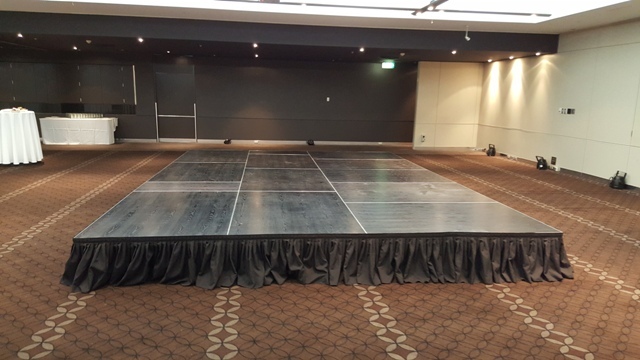 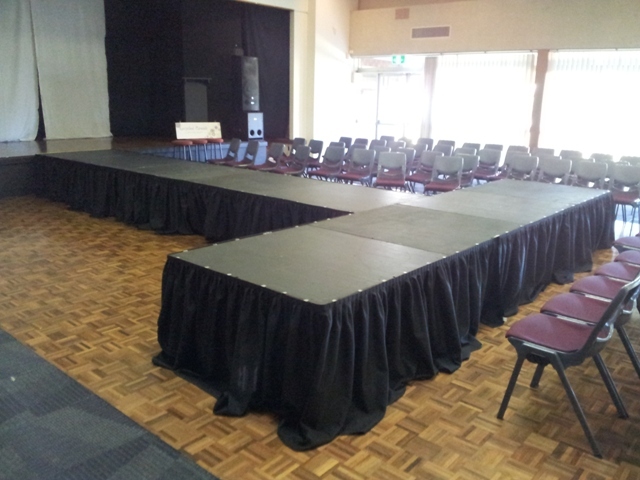 We also have Quattro premium staging for indoor use in 1.8m x 1.2m sections. 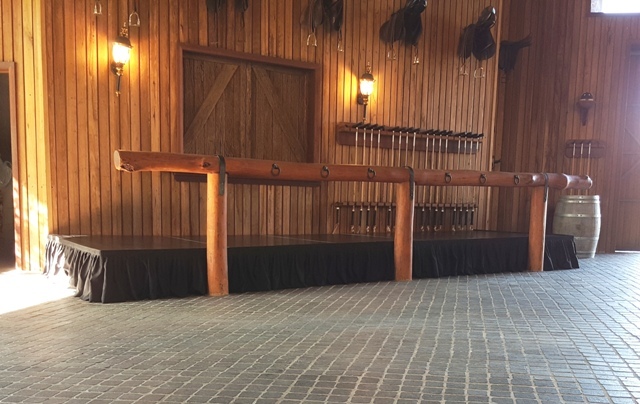 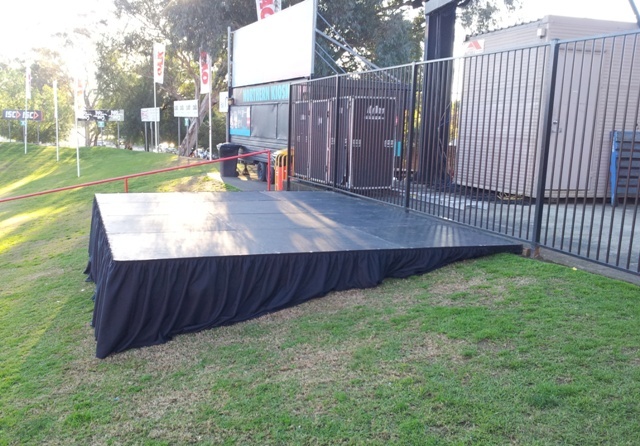 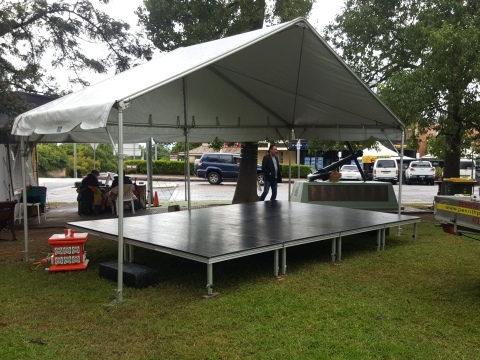 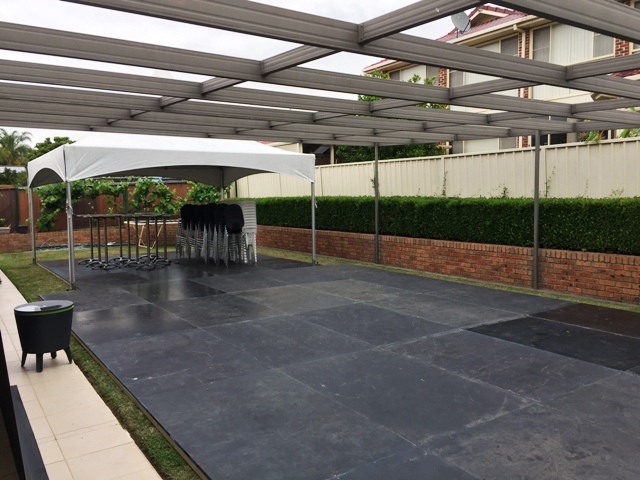 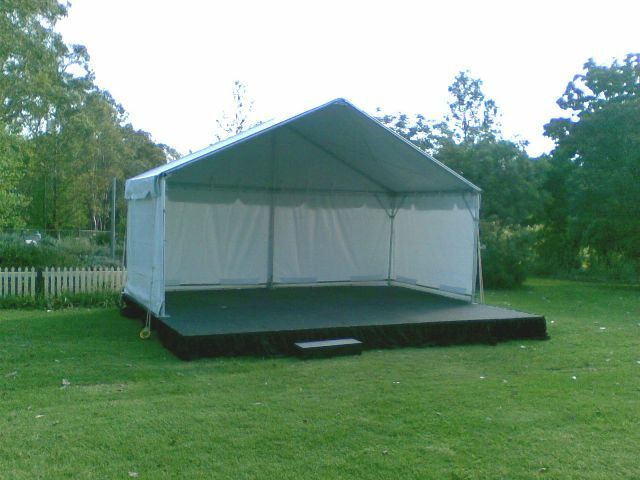 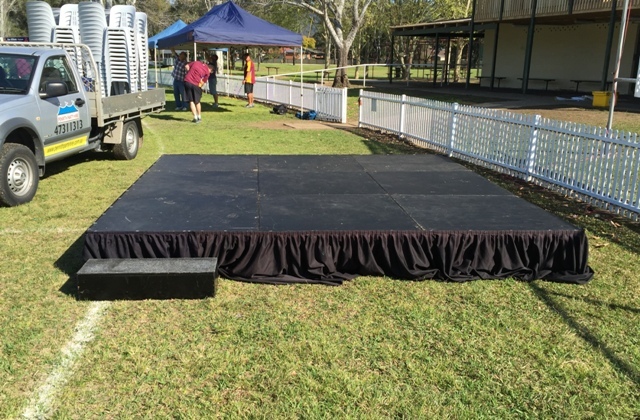 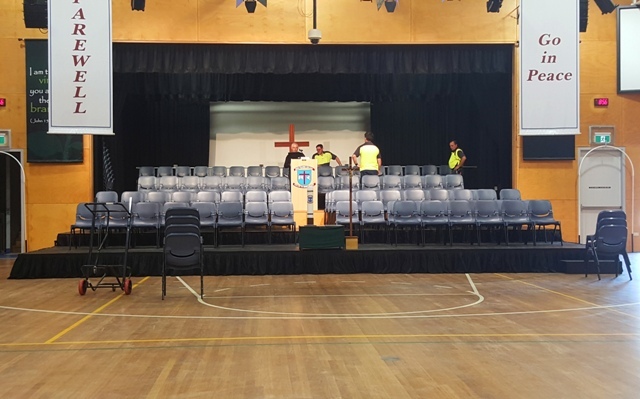 Timber flooring is suitable for outdoor use as a dance floor or full flooring for marquees. 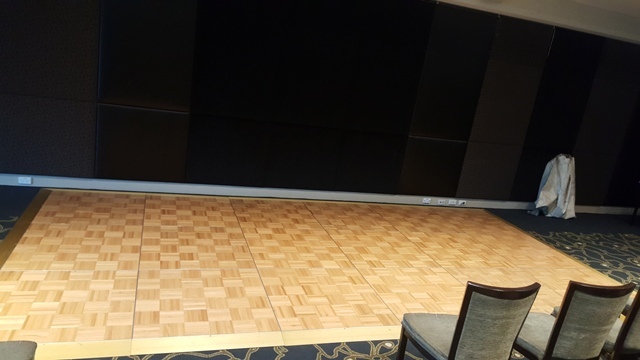 Parquetry flooring is for indoor use only. 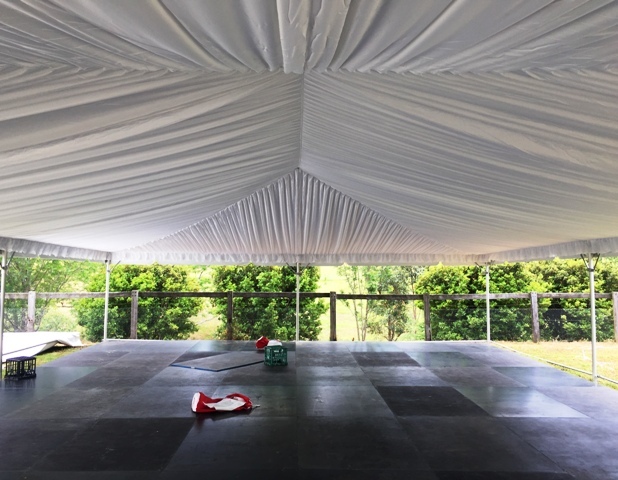 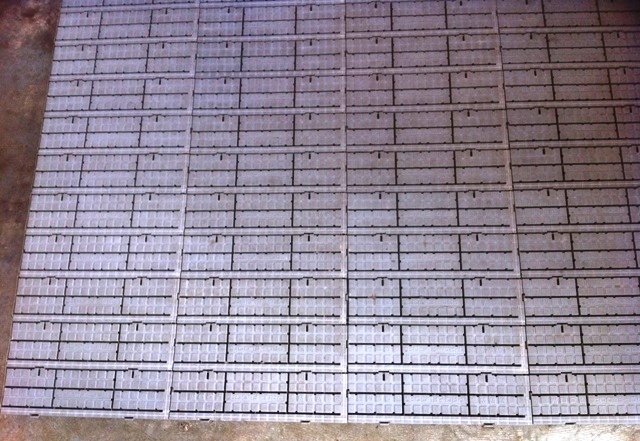 Pro-floor is also suitable as a marquee flooring or to use as a pathway etc. 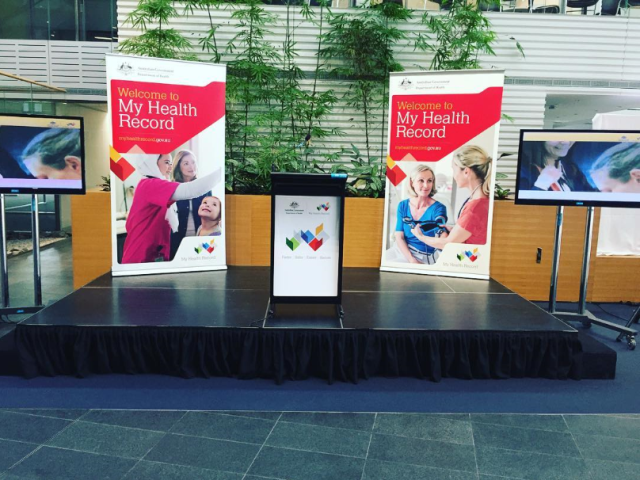 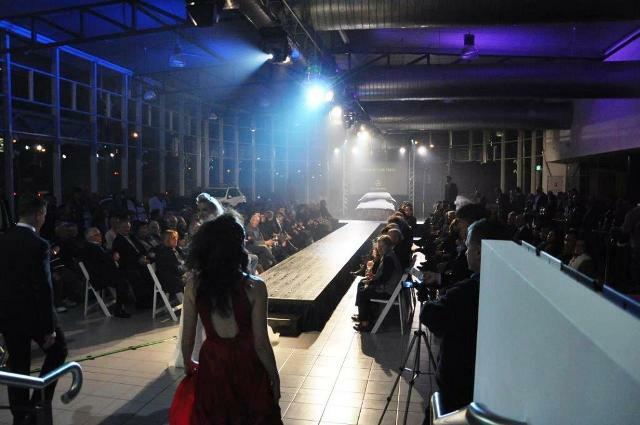 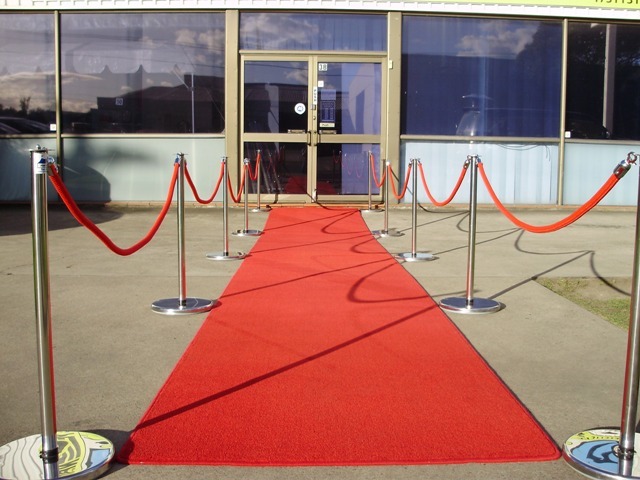 Red carpet is 1.2m wide and comes in 4m or 8m lengths.